This clearly applies to the US and a few others. 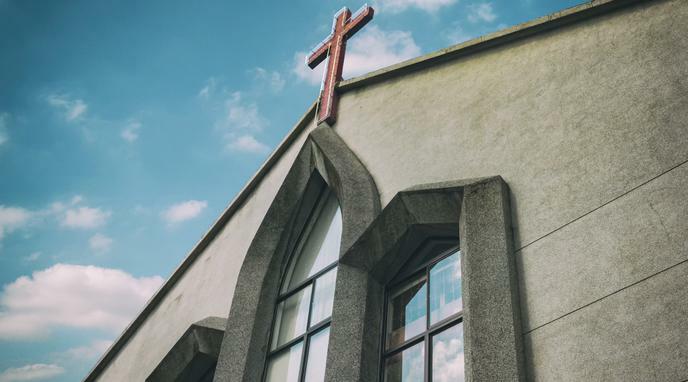 But taxing a religious organisation is not in any way passing a law that prohibits or undermines the free exercise of religion, or religious establishments. The US constitution in the very same section also protects freedom of speech, it is however not legal to lie in adverts or scream 'bomb' in a subway for no reason. Plus even if valid, all this objection does is suggest a rewrite of existing outdated legislation.